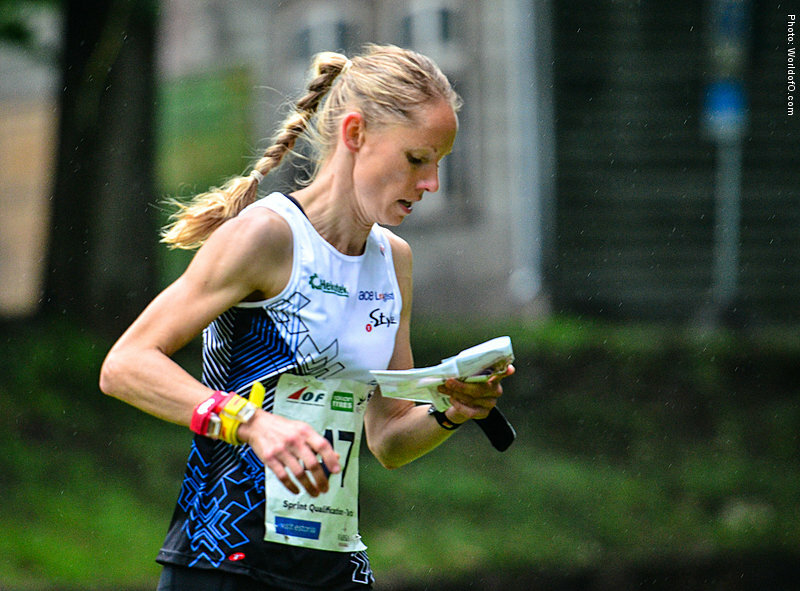 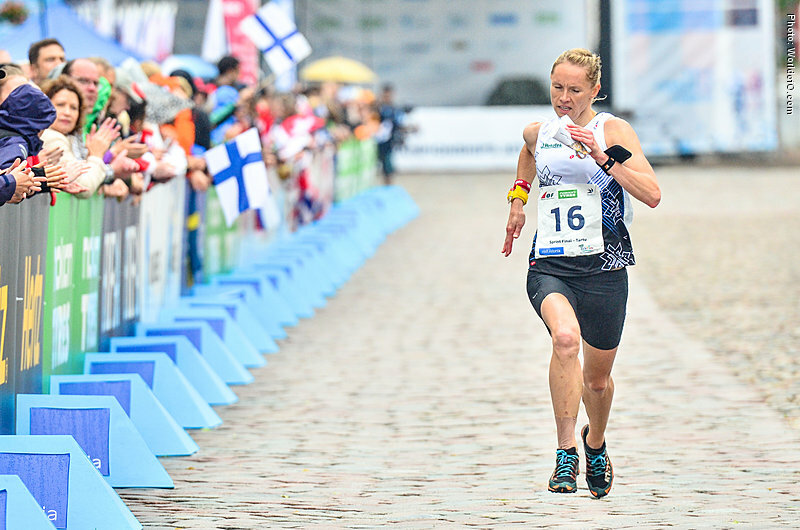 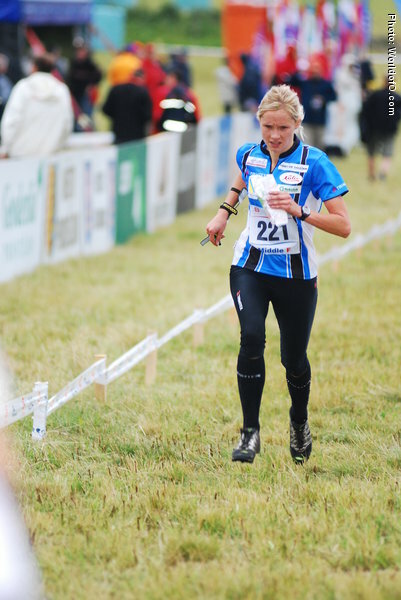 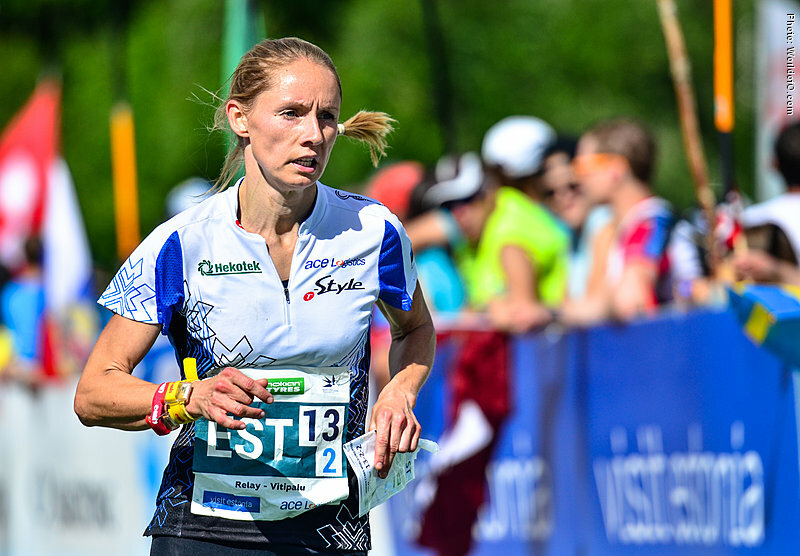 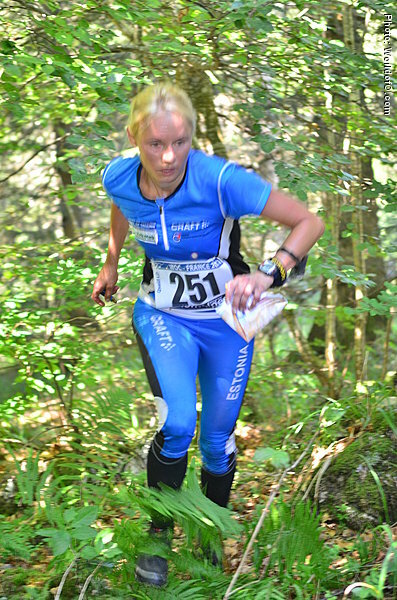 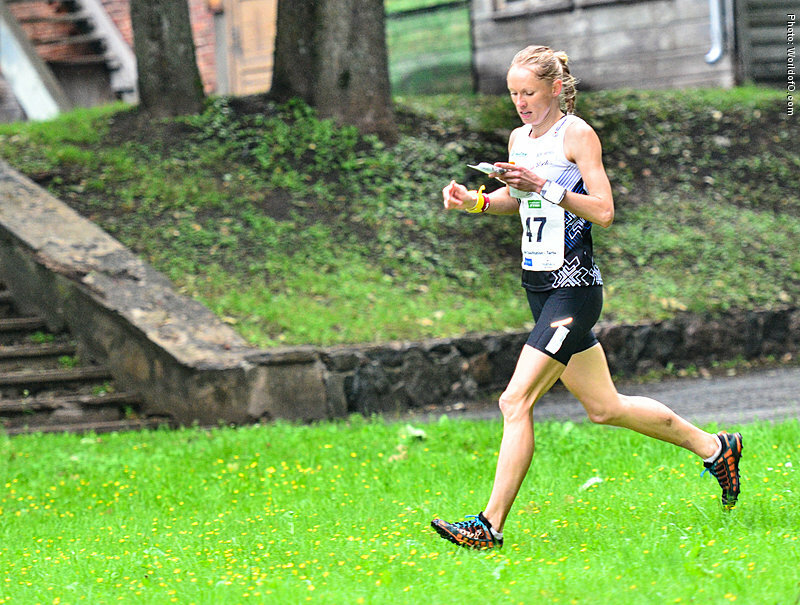 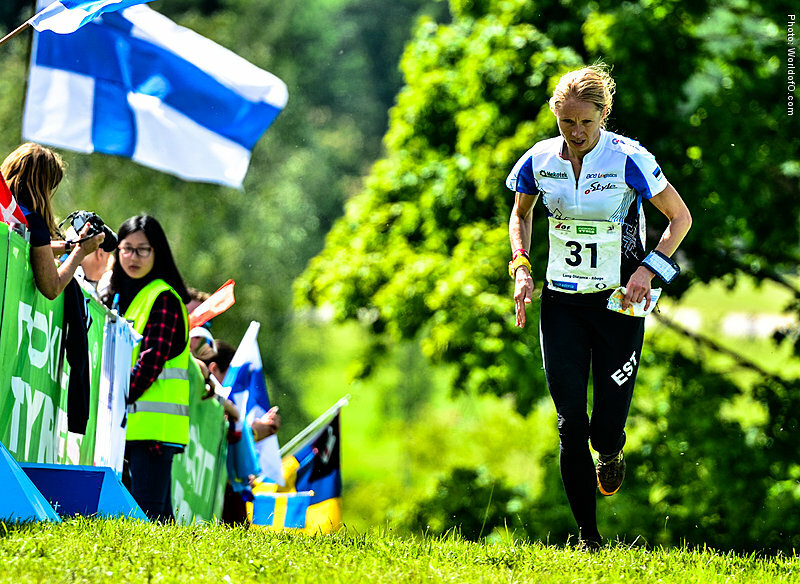 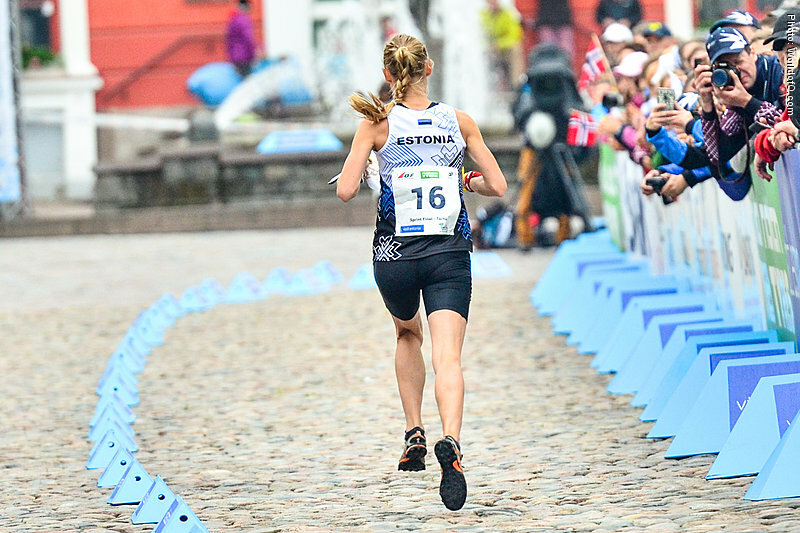 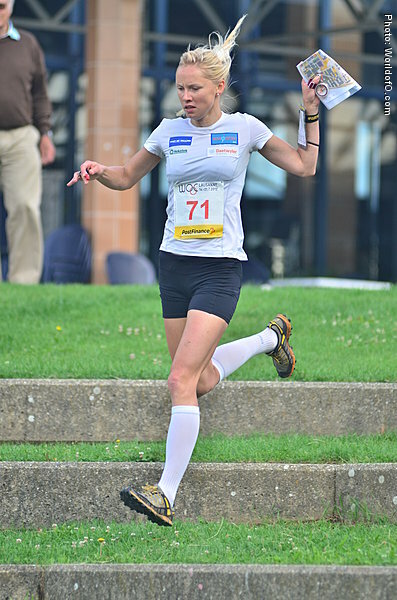 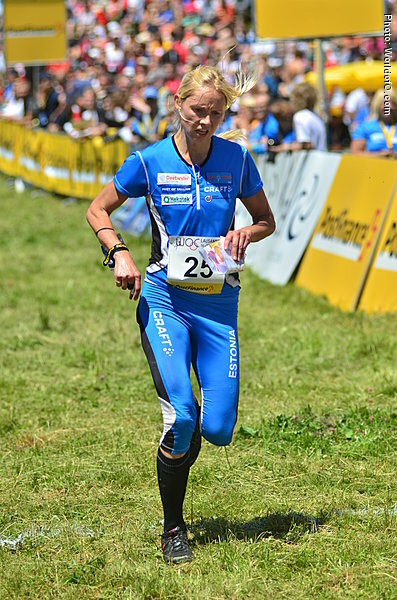 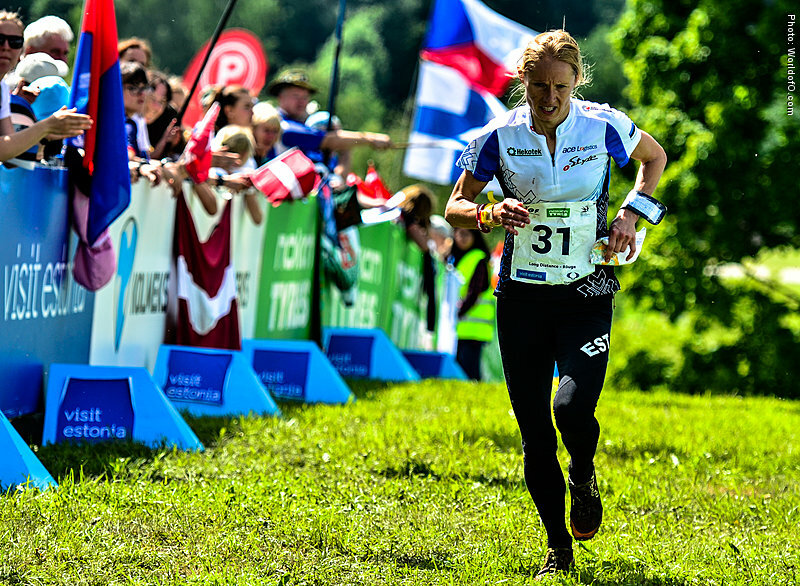 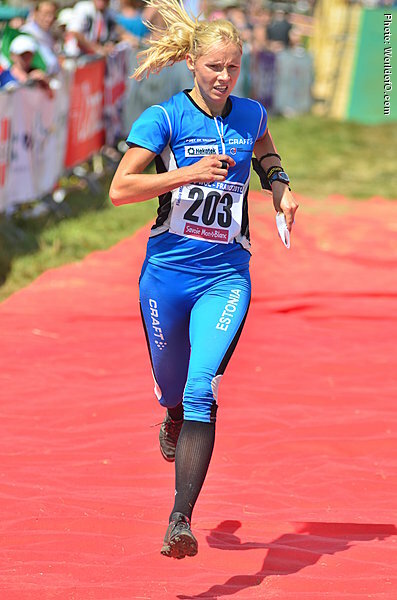 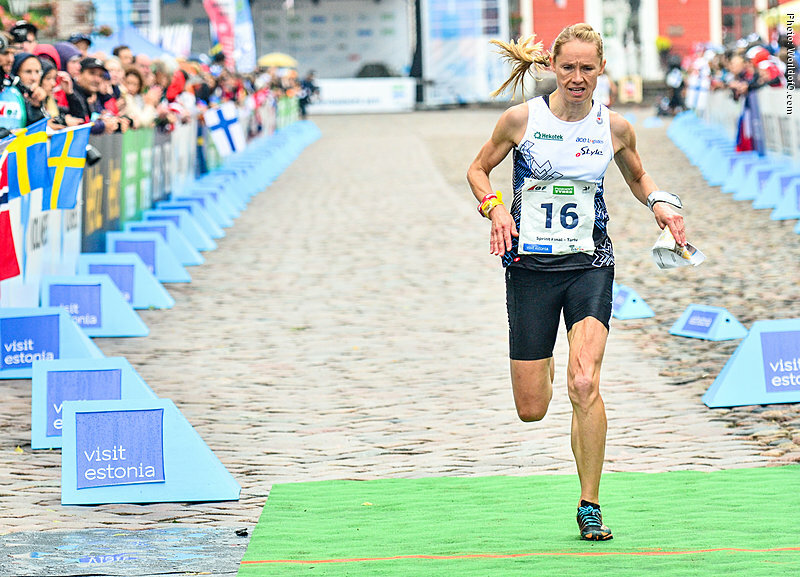 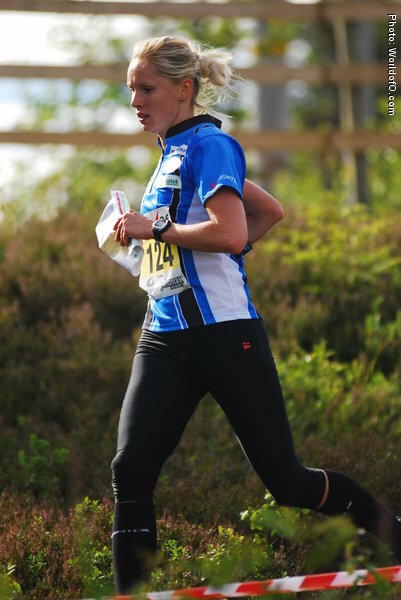 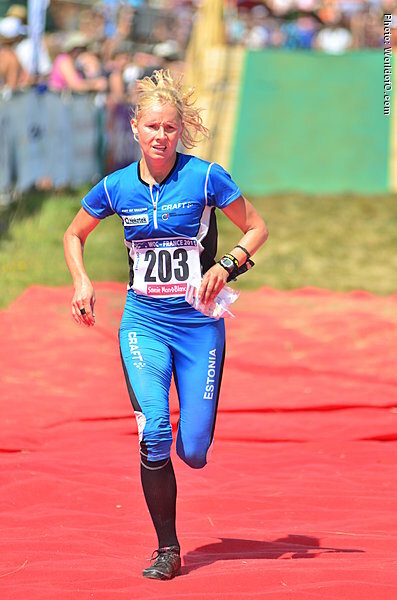 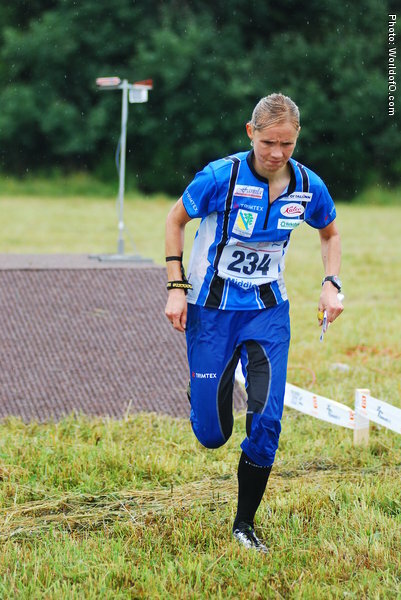 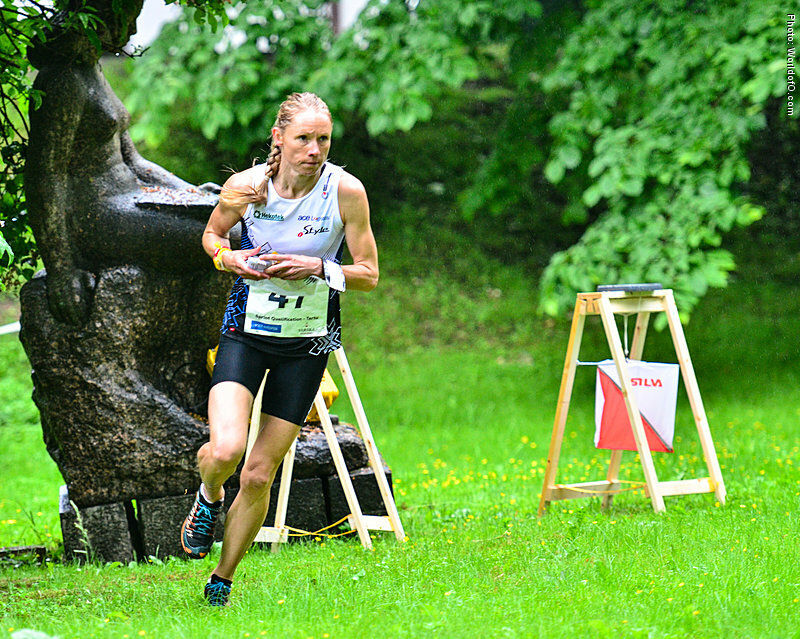 Part of the strong Estonian relay team who took 6th place at WOC in 2011 (France) and 5th place at EOC in 2014 (Portugal). 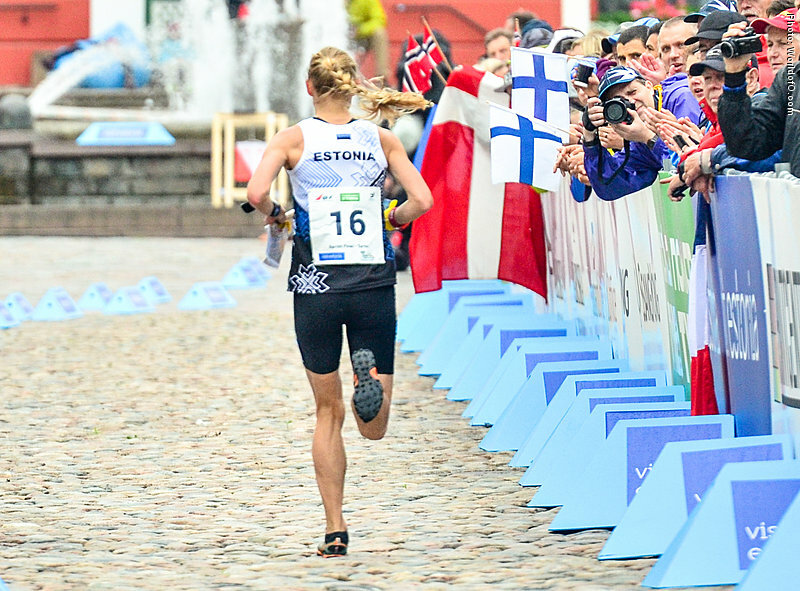 As of June 2017 only one top 10 results in the World Cup a 7th place from the World Cup race over the middle distance at O-Ringen in Sälen the week after the World Champs in 2008. 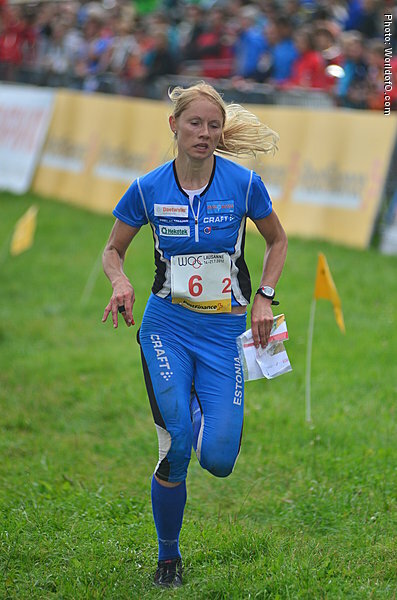 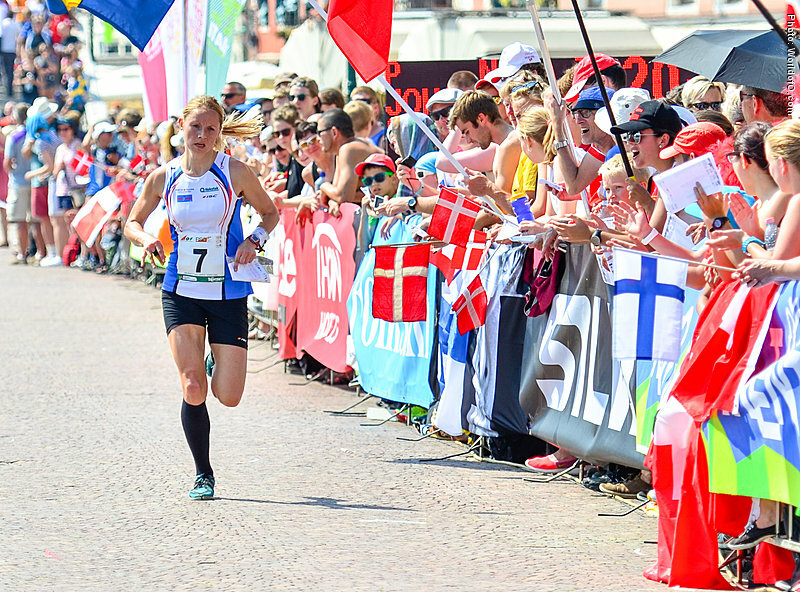 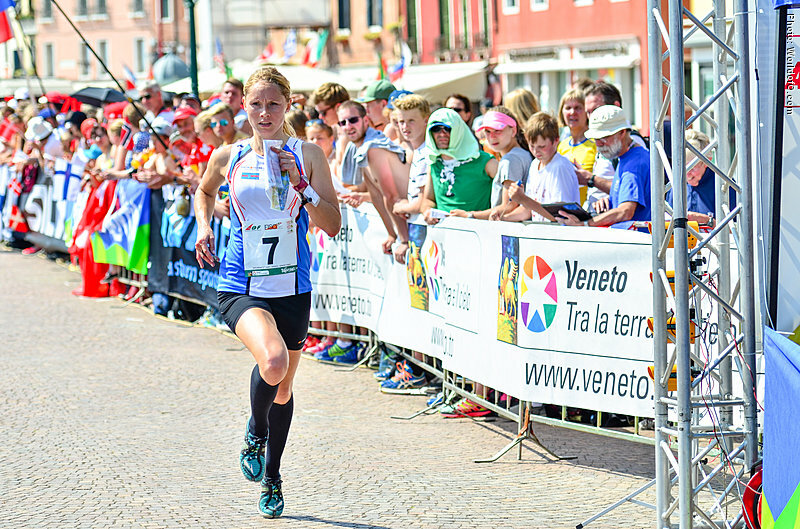 Her second best World Cup result in the World Cup long distance in Spain in the spring of 2014 (20th place). 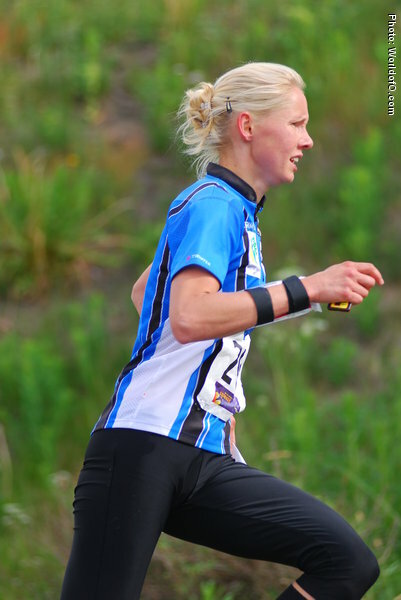 Liis Johanson (122 times) .